Facilitate contact among former cadets and staff. 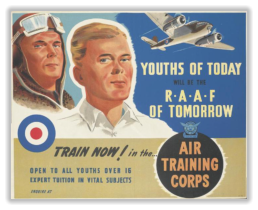 Share information and news on current Australian Air Force Cadet (AAFC) Wing and Squadron events. Provide former cadets and staff with a worthwhile opportunity to contribute to an organisation they value, and. Help raise funds to assist extra AAFC cadet activities. Australian Air Cadets Alumni Network.Welcome to the website for the Australian Air Cadets Alumni Network (Alumni). This website was created after an overwhelmingly positive response was received from past cadets and staff to register their interest in forming an Alumni. Click on the link below to take you to the website. Australian Air Cadets Alumni Network.